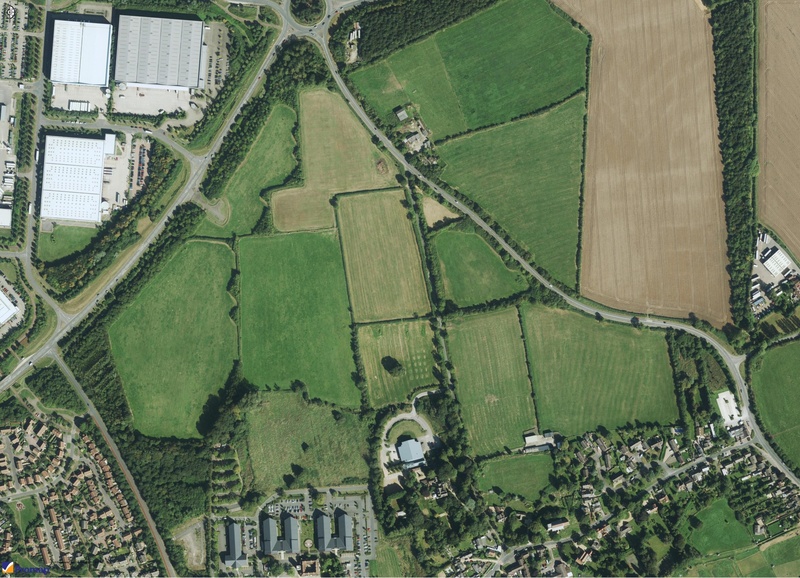 JB Planning Associates has successfully promoted this site through the local plan process since 2005, with the site identified within the Strategic Land Allocation Development Framework 2013. 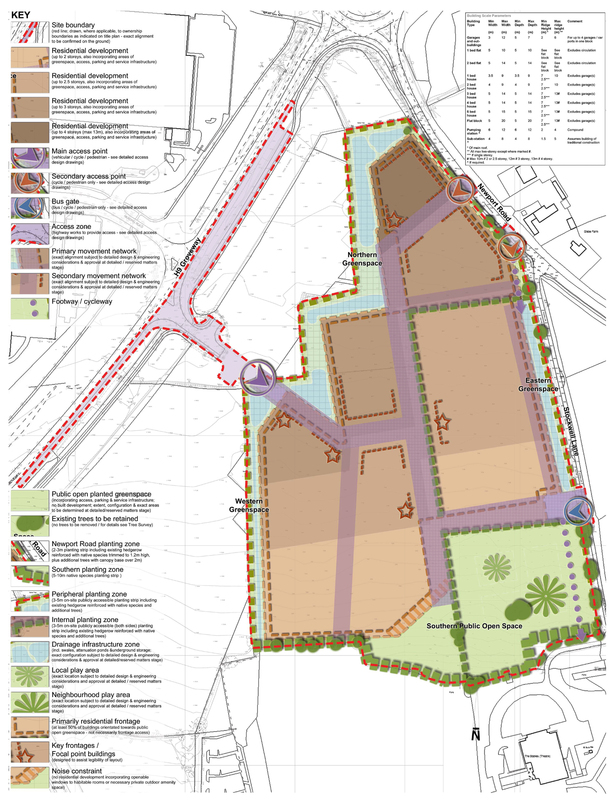 JB Planning Associates subsequently prepared an outline planning application for the site, including all the masterplanning and urban design work and organised a public exhibition, engaging with the Strategic Land Allocation Stakeholder Group in 2014. 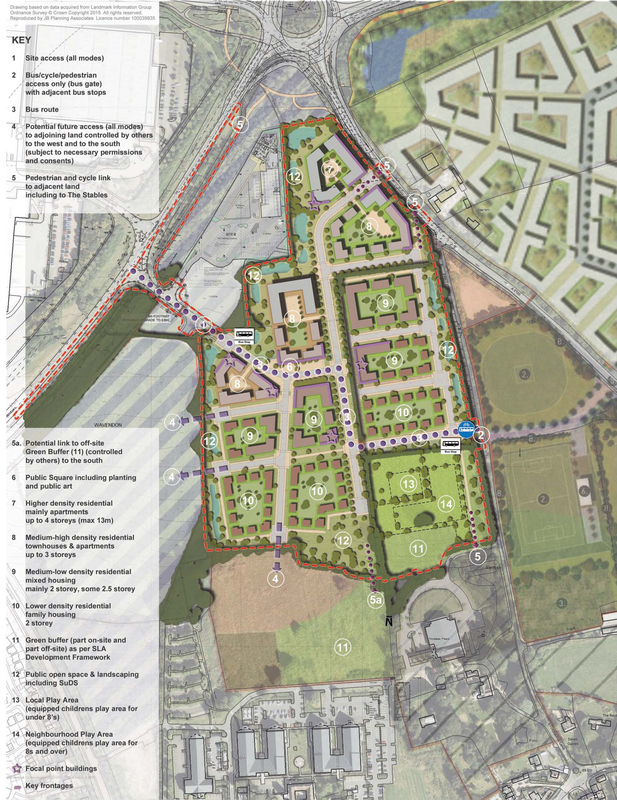 In June 2016 Milton Keynes Council granted outline planning permission.